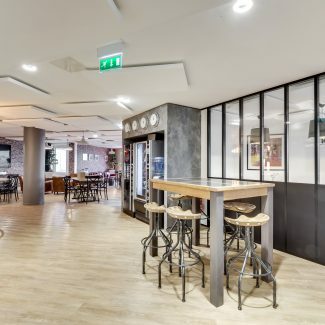 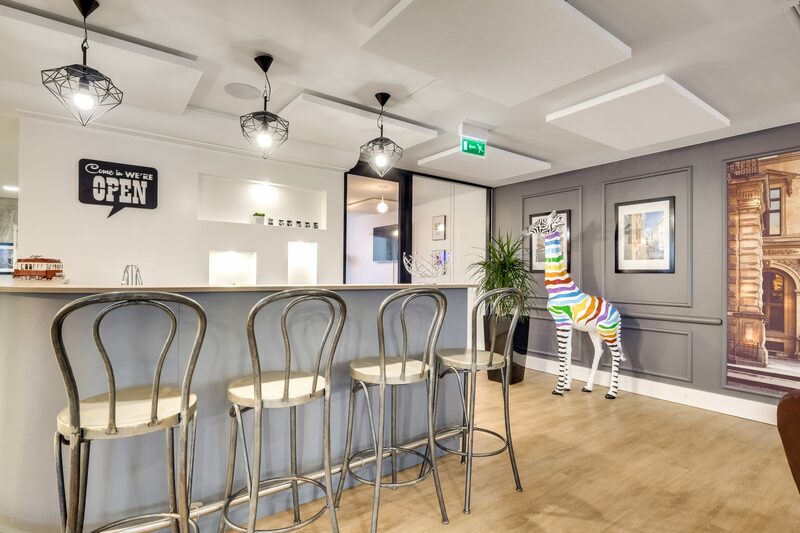 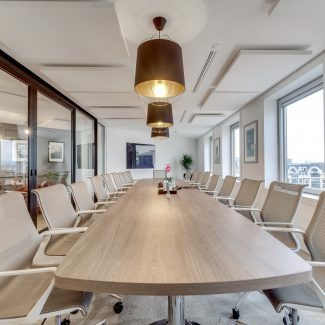 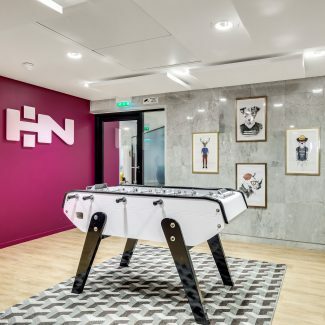 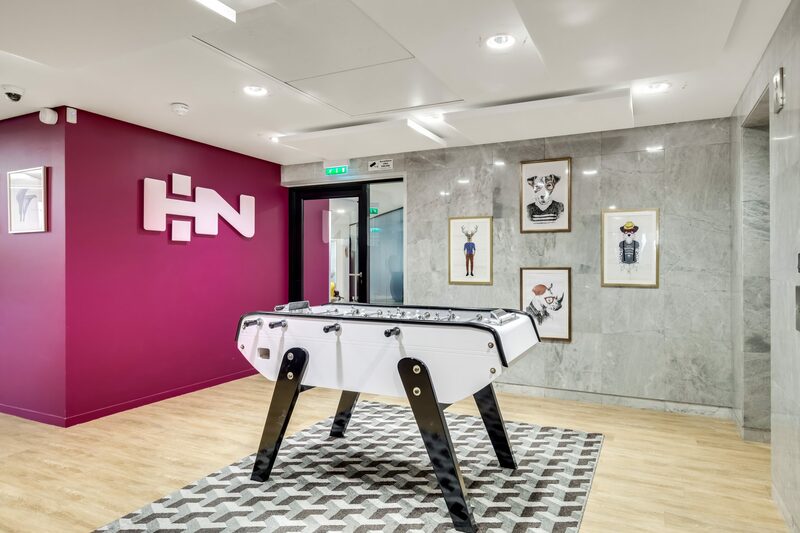 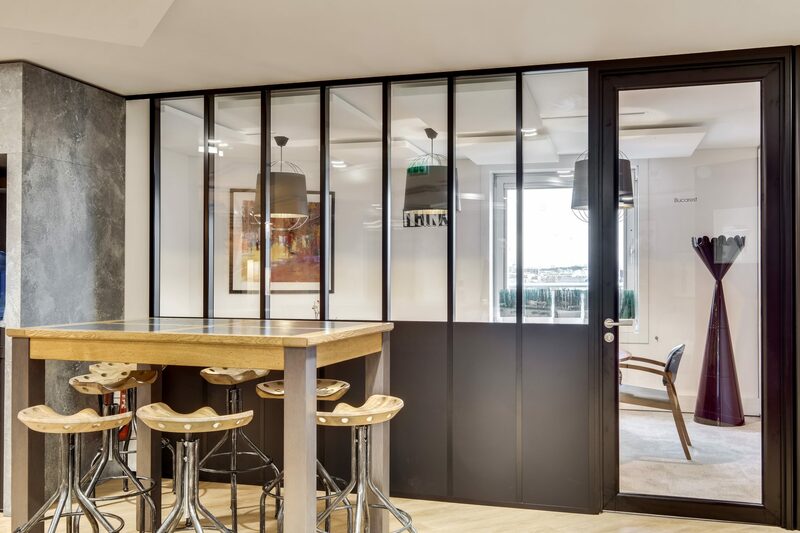 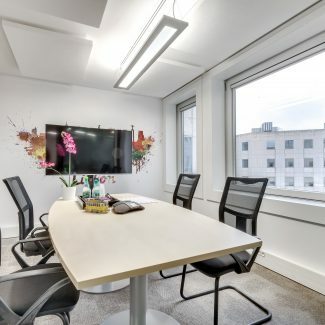 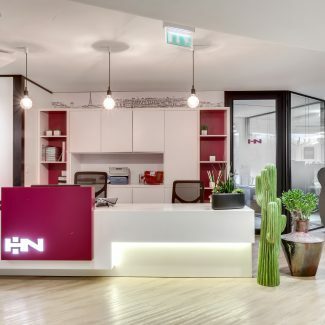 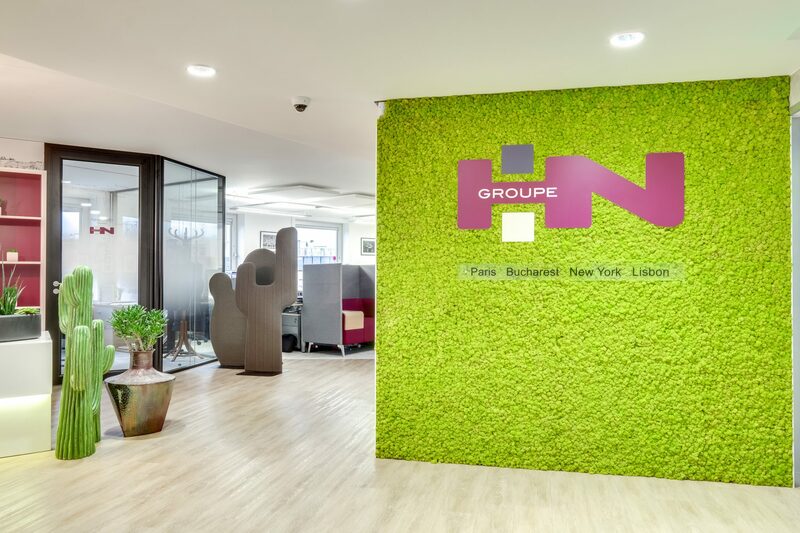 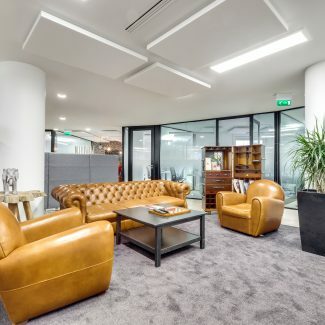 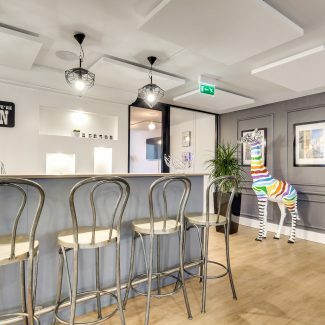 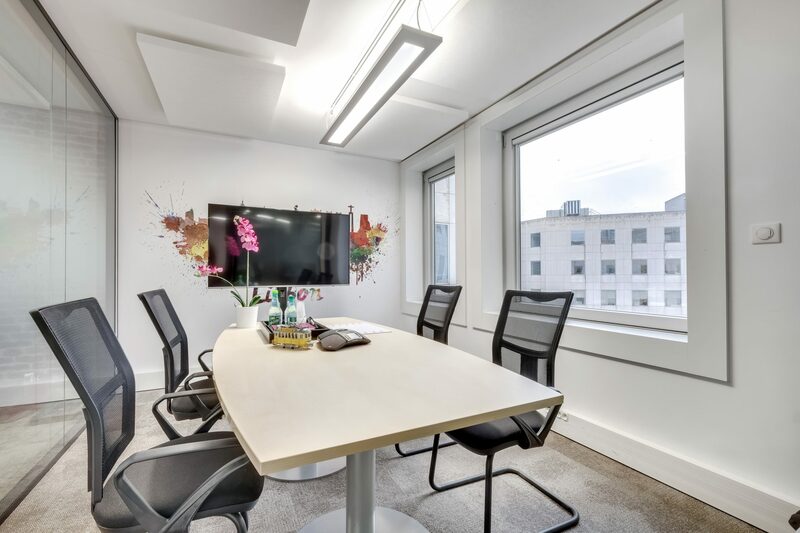 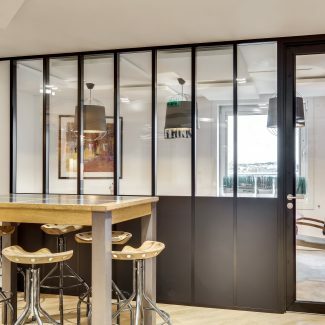 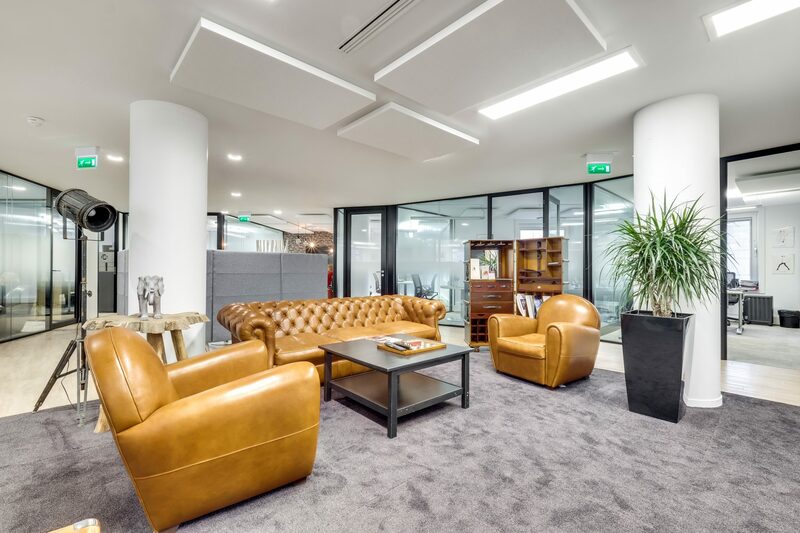 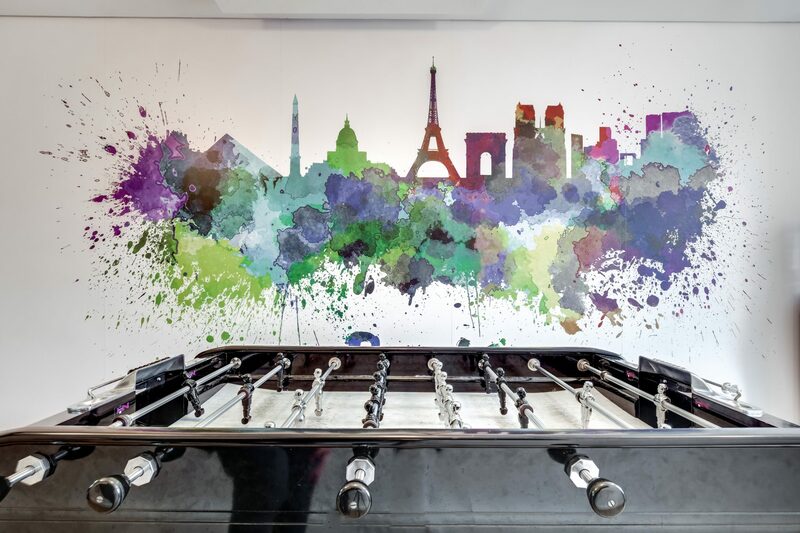 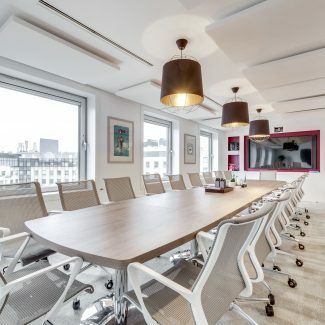 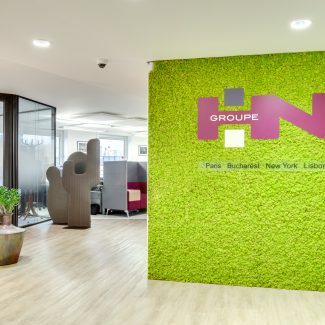 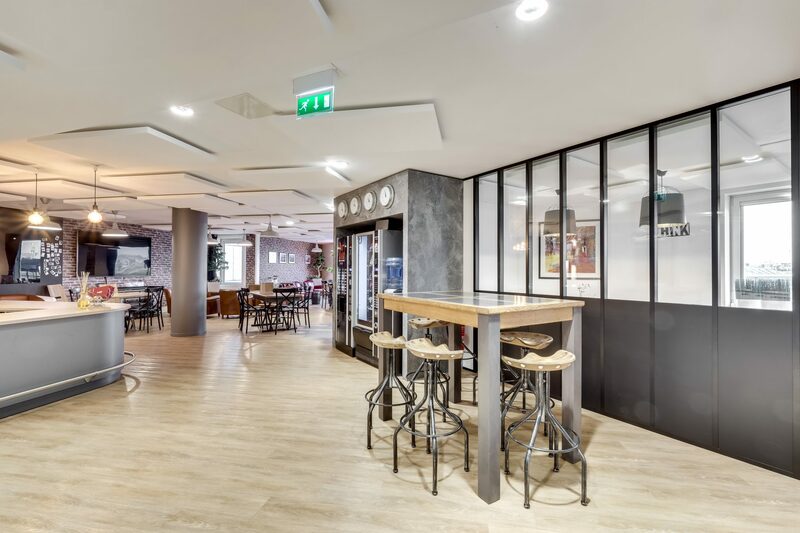 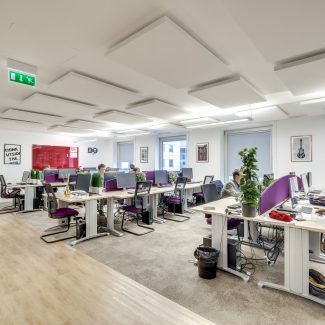 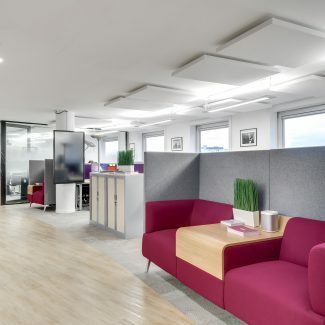 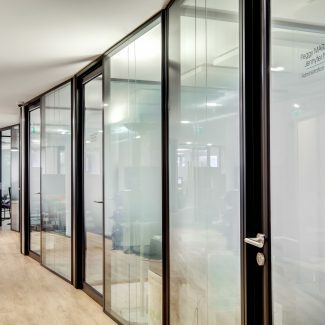 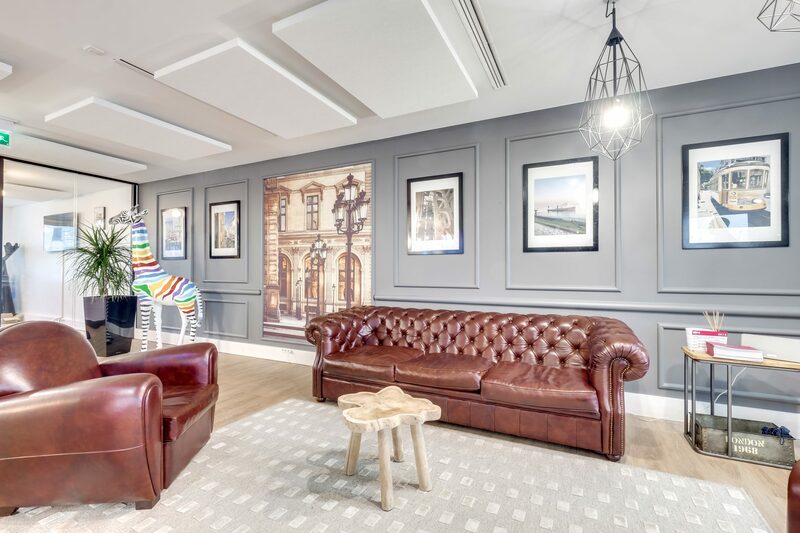 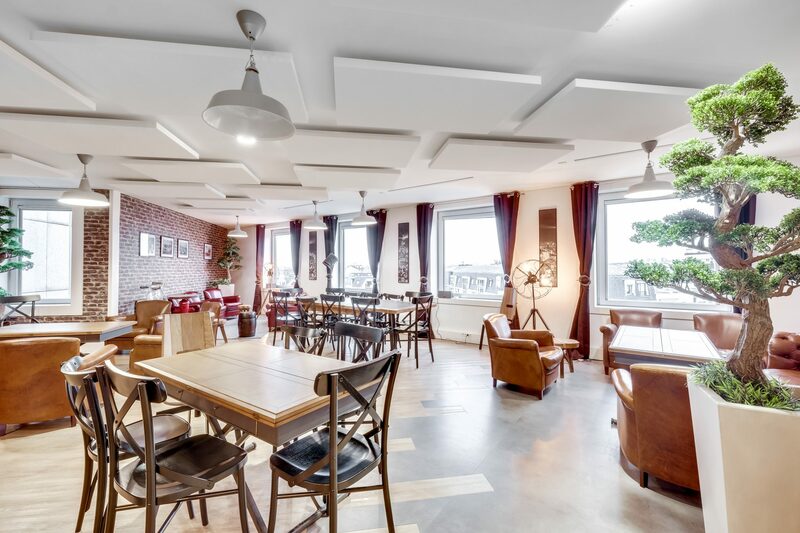 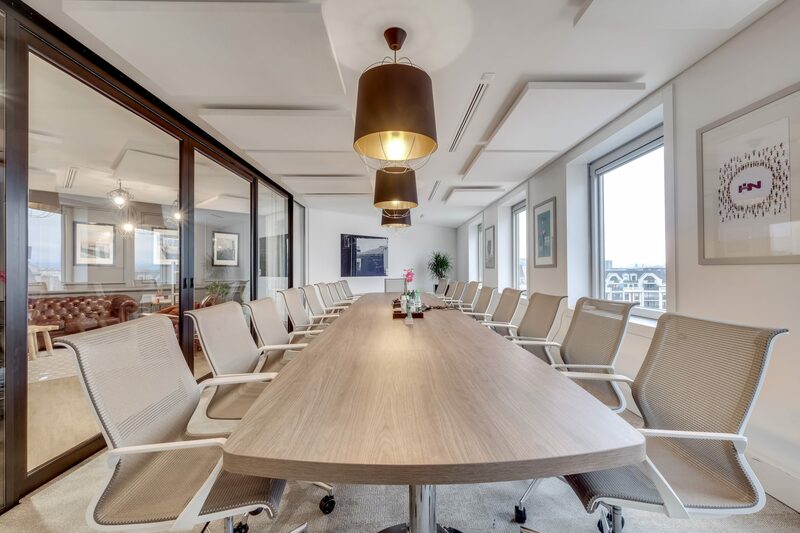 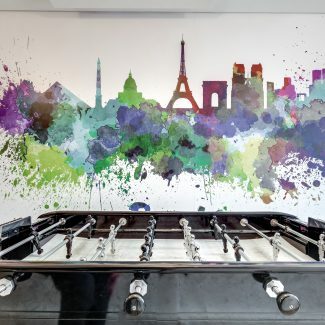 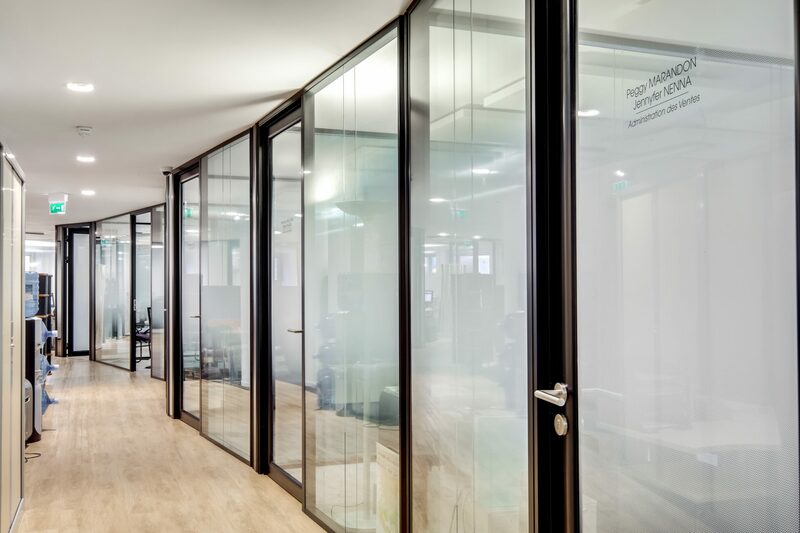 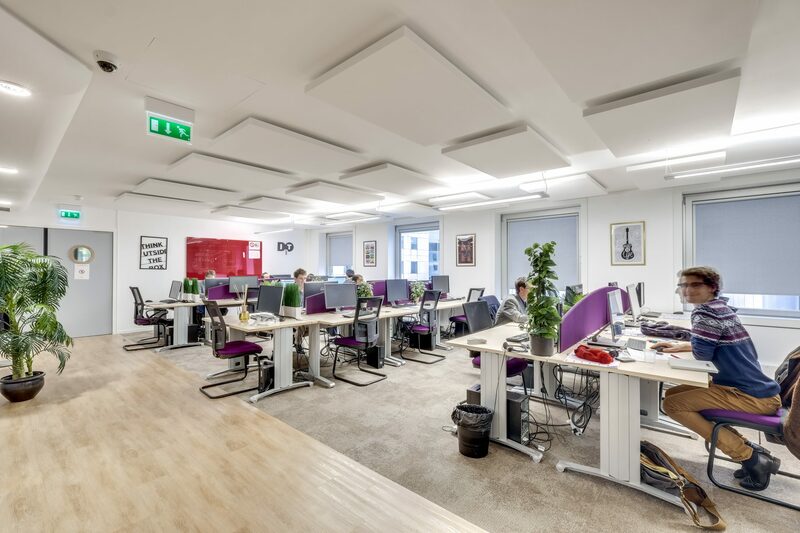 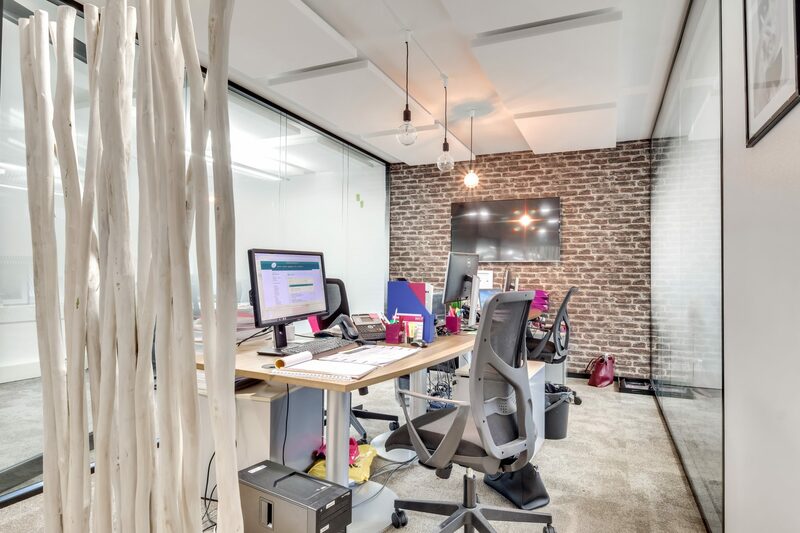 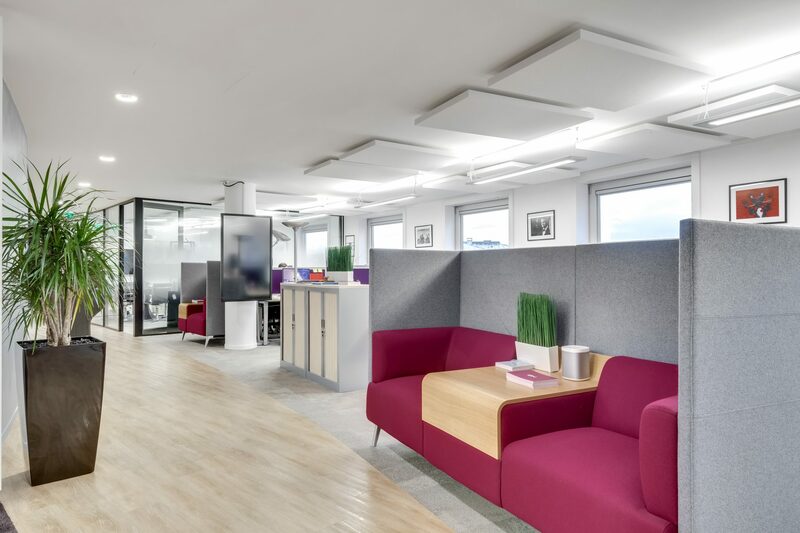 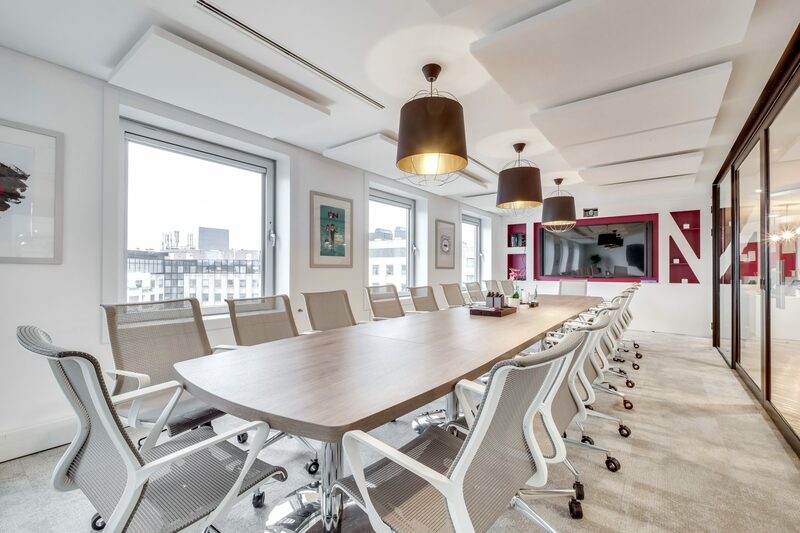 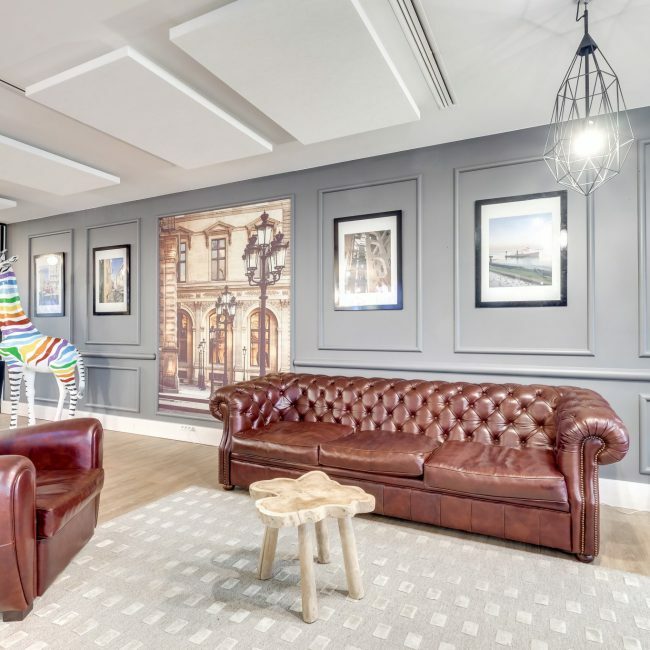 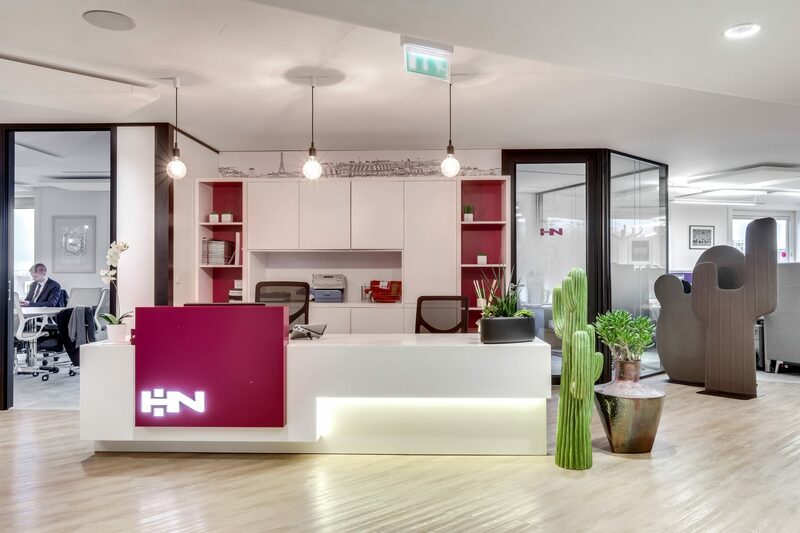 The HN Groupe, an Information System’s consulting company, specialized in a few sectors such as Banking, Insurance, Social Protection, Industry and Services has chosen Tétris to help in the conception and the fit-out of its new offices based in Charenton-le-Pont. 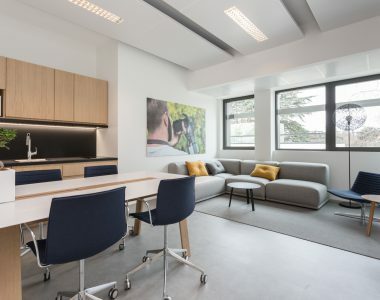 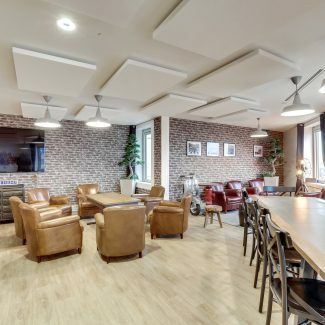 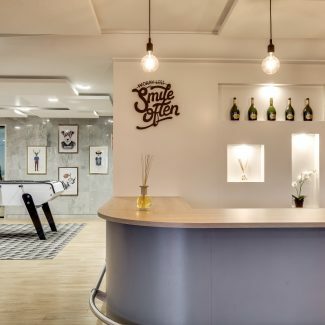 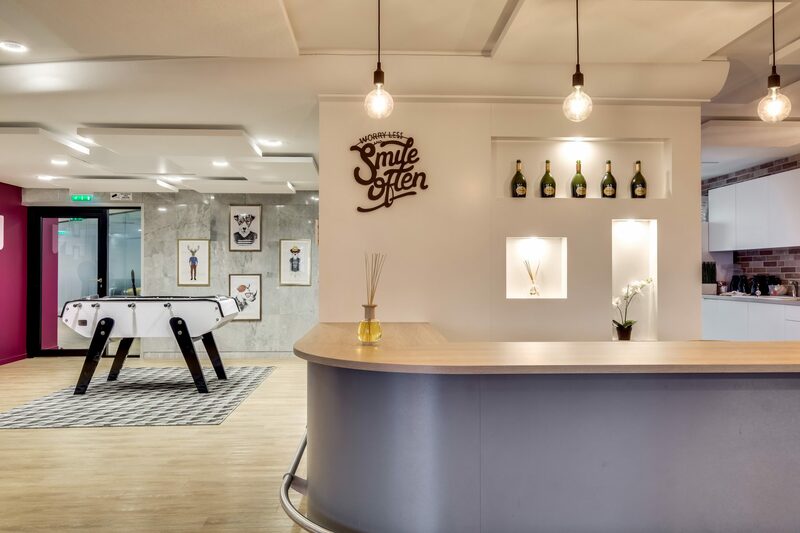 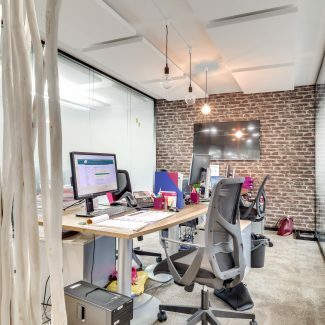 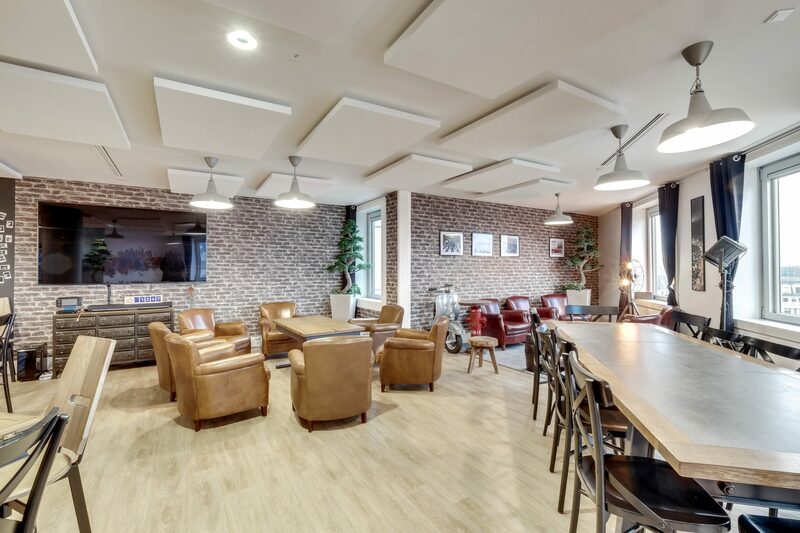 The company, who has moved places in 4 months for some more spacious premises, had to face numerous issues: optimize the 1200 sqm surface by creating design collaborative environments, by offering modern coworking spaces in its image. 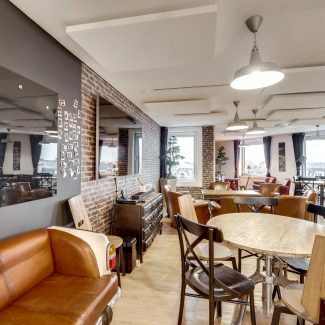 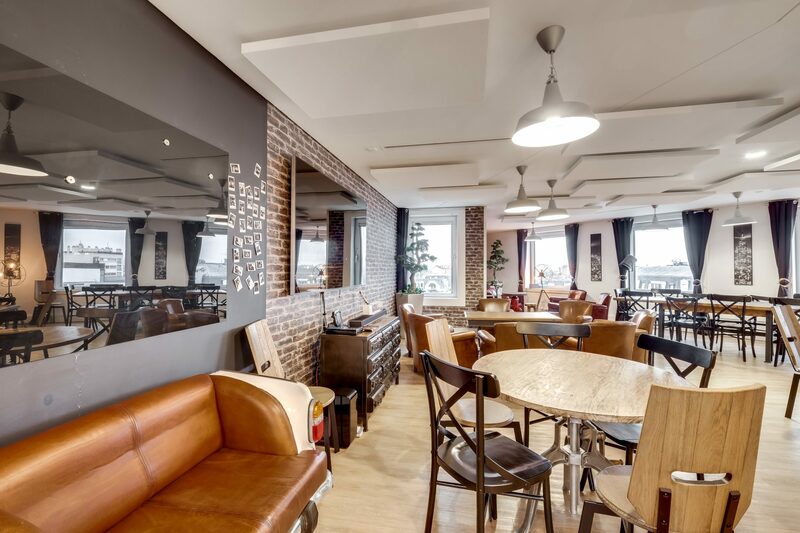 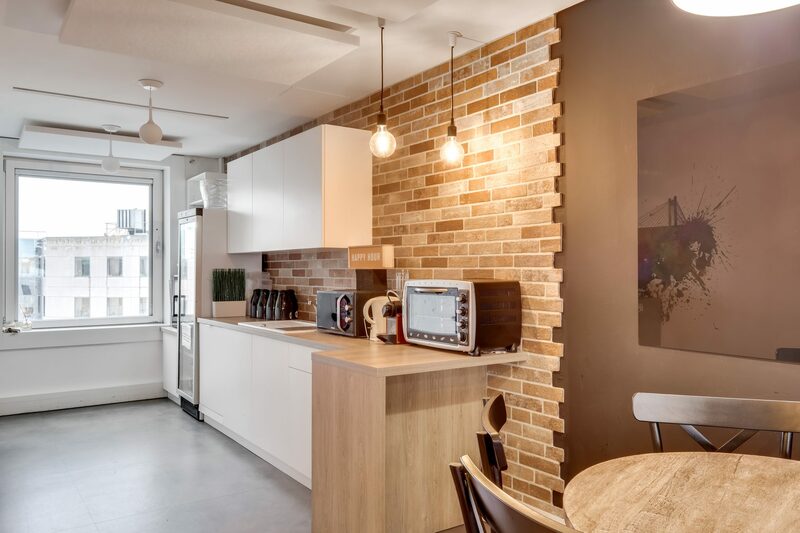 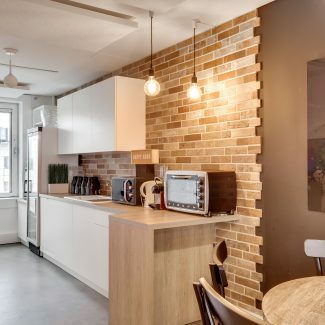 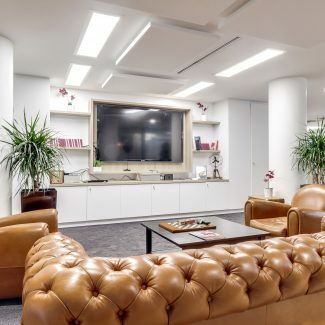 We can find a cafeteria and a recreation room designed in a “loft “atmosphere: upholstered sofas, brick walls and original decorative objects. 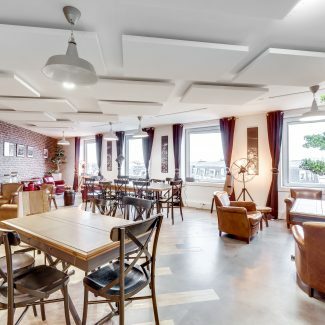 The geometrical designed ceiling luminaires have also been added to bring some modernity to the place.